Well my favourite cocktail was always a white Russian –they got me on Milk and Alcohol, you know. 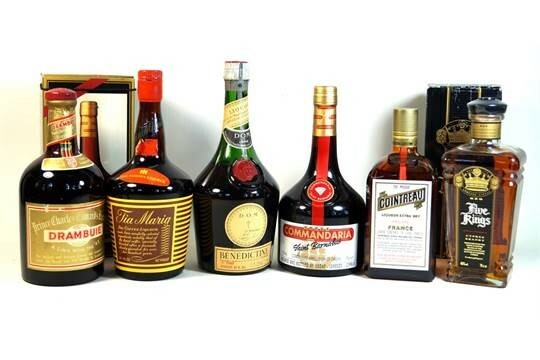 My old man used to get out the liqueurs on any occasion we had guests—Drambuie, Cointreau, Grand Marnier, and so on. Fond memories. Except for the fondue. A horrible 70s invention of oil and cheese; like twister with forks.